With over 350-375 tonnes of the domestically refined gold market still away from the organised trading platforms in India, the National Stock Exchange of India (NSE) has decided to accept it as good delivery on its derivatives platform. So far, only London Bullion Market Association recognised bullion is accepted as good delivery on the exchange platform. NSE has initiated a move to decide India good delivery norms for gold including sourcing norms for gold refined and unrefined (dore). The process of finalizing new norms and implementing is expected to take two months. These are significant as in last few years Indian bullion refineries’ business has increased and in 2018 domestically refined gold contributed from dore and recycled gold to half (350-375 tonnes) of the domestic gold demand. However, on gold futures exchanges this gold cannot be delivered. This means domestic refineries have limited access to hedge their future production on exchange platform as they can’t deliver gold the refine on exchange platform. India’s domestic physical gold demand is 600 tonnes for jewellery and 160-175 tonnes of investment demand, according to the World Gold Council 2018 data. 275 tonnes of gold was supplied by Indian gold refineries and 87 tonnes of gold was derived from scrap or recycled gold. Indian metal companies also derive gold from ores of other metals during the process of refining them. This was 8.6 tonnes. All these can now be deliverable on the futures market once India goods delivery norms are in place. At present, only MMTC-Pamps refines gold, which is LBMA standard and eligible to be delivered on Indian exchanges. NSE’s move will help this domestically refined gold deliverable on its futures exchange where gold is already traded. 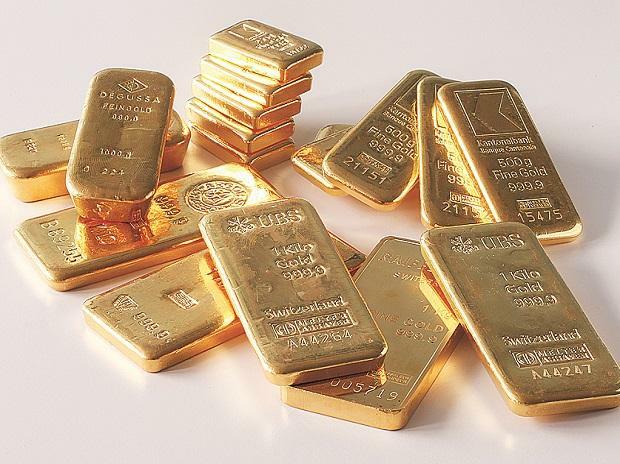 At present, MCX and BSE accept gold to be delivered in futures, which is as per LBMA good gold delivery standards. NSE spokesperson said that “we are developing India good delivery standards and they will be largely in sync with LBMA and BIS norms.” 20 plus Indian bullion refineries that are registered with Bureau of India Standards have applied to NSE and six have been approved. International agency Alex Stewart, which provides inspection and analytical laboratory services, is studying the processes of these refineries and giving their score. Even a domestic laboratory is also looking at the same and expected to give its report on processes of refineries that it has studied. The sourcing norms will also include norms for sourcing domestic gold for recycling where the gold provider will have to give an undertaking that no money laundering etc involved for the gold he is giving for recycling.